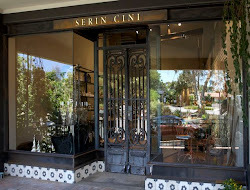 Serin Cini: Cashmere and Silk…. to create this Inouitoosh Luxe Scarf. 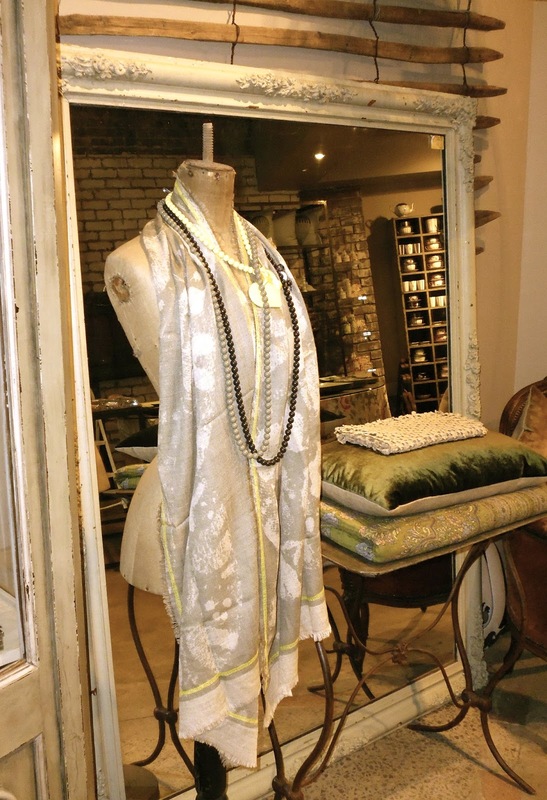 this subtle design teams up beautifully with Zoe Bonbon necklaces.